There are a number of book awards on the web. 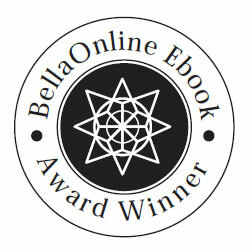 Just what are the BellaOnline Ebook Awards, and what makes them different from the rest? First, I always want to fully disclose. I believe in complete transparency. I am a part of the BellaOnline community. 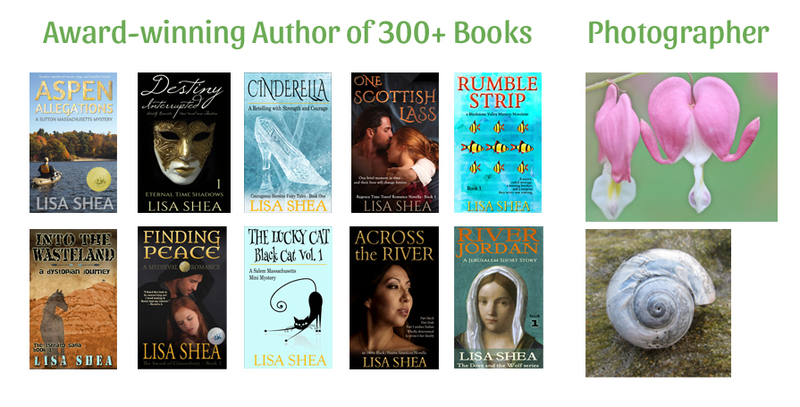 I have written with BellaOnline since 1999, and I have run it since 2002. So I believe strongly in BellaOnline's charity mission and its aim to help writers and artists succeed. I've also been involved with many other award groups. I was a judge with the Amazon Breakthough Novel Award in the past, and this year (2014) my book Finding Peace is at the quarterfinals stage. My hope, of course, is that it continues on to win :). With the IPPY awards, I have won a gold, a silver, and a bronze medal with various books. So I've been there and seen that with a variety of awards programs. I've also seen how MANY (if not most) awards programs completely shut out the self-published. They won't even let you enter. Not put out by Harlequin or Penguin? Sorry, they won't want to hear from you. Clearly your work can't be nearly as good as other writers. We who self publish know that this is far from the truth. However, even these awards that cater to self-published books seem to not necessarily have the self-published author at heart. They charge incredibly high rates to enter. They offer zero feedback. Heck, they don't even tell you if you've won (or moved to the next level) in most cases. You have to go digging for yourself to see if you got anything. Good luck trying to figure out why you won or didn't win. Getting details from them is like pulling teeth. This is where I decided BellaOnline had to make the difference. We've already been publishing Mused - The BellaOnline Literary Review since 2007. Our goal from the very beginning was to offer a supportive, communicative environment for artists, photographers, poets, and prose writers. We communicate regularly. We offer thorough feedback. 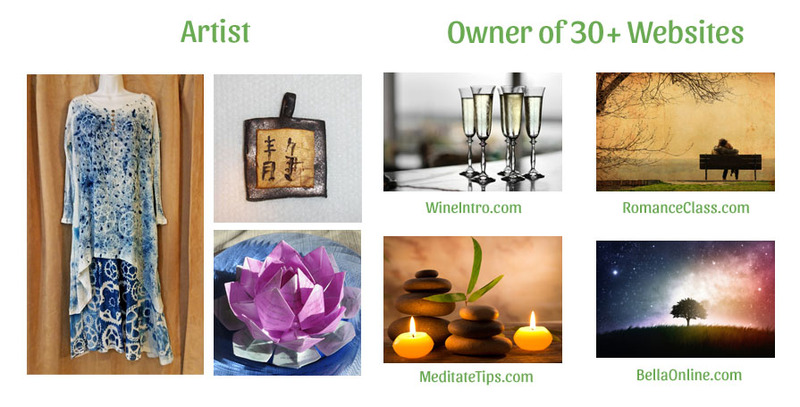 We help promote those artists to a world-wide audience. Over the years this magazine has flourished and we've built a reputation for our high quality community. We now decided we wanted to provide this same support to the self-published novelist. The BellaOnline Ebook Awards are all about supporting and encouraging self-published authors to thrive. Unlike most award groups, which begin by just reading short exerpts or the first chapters of books, we read the ENTIRE book for each entry. That means we can judge the entry on its full worth, not just the opening paragraph. We can also provide in-depth feedback on the entire package. Our award system benefits you no matter what stage of writing you're in. If you're just getting started, our feedback can help you improve so you earn the sales your story deserves. If you're already a polished author, our gold seal demonstrates to the world that your work is top notch. Come enter the BellaOnline Ebook Awards and experience what self-publishing support should be like!